It’s impossible for us to start a favourites post without saying how shocked we are that another month has come to an end! So with that, can you believe June is basically over?! 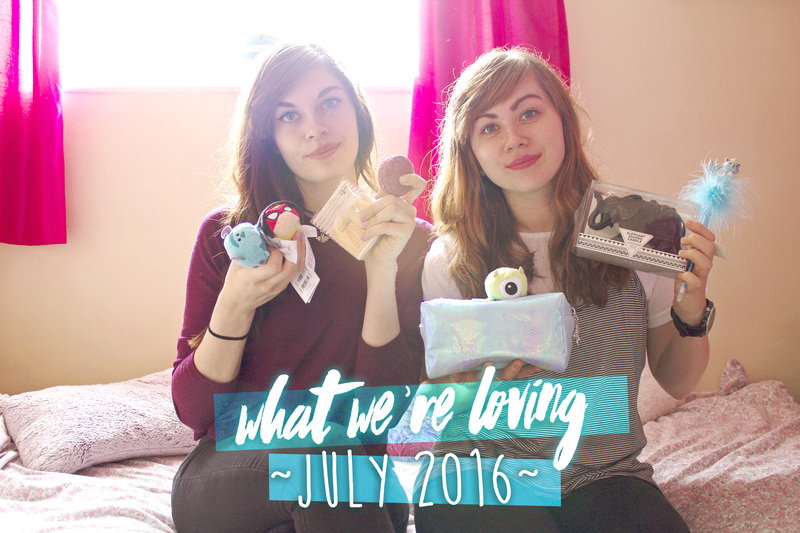 We decided to change things up a bit and so our favourites for June are being bought to you in video form! Yeah that’s right we’ve finally recorded another YouTube video. April has been a really busy month for us. It’s getting to the end of the year for college and university so we’ve had piles of work that needed to be done. As much as we love blogging, our education does have to take priority so we’ve had to abandon the blog a bit in order to get everything finished and submitted. We still have work that is due now! 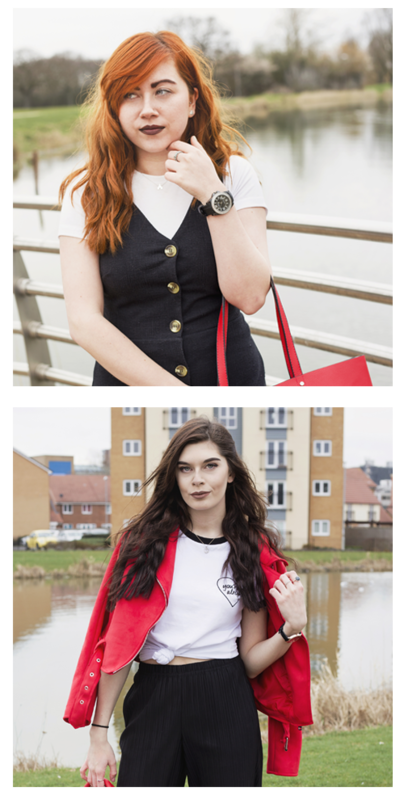 Even though we have left our blog for a while, we couldn’t miss out on telling you about our favourites from this month. 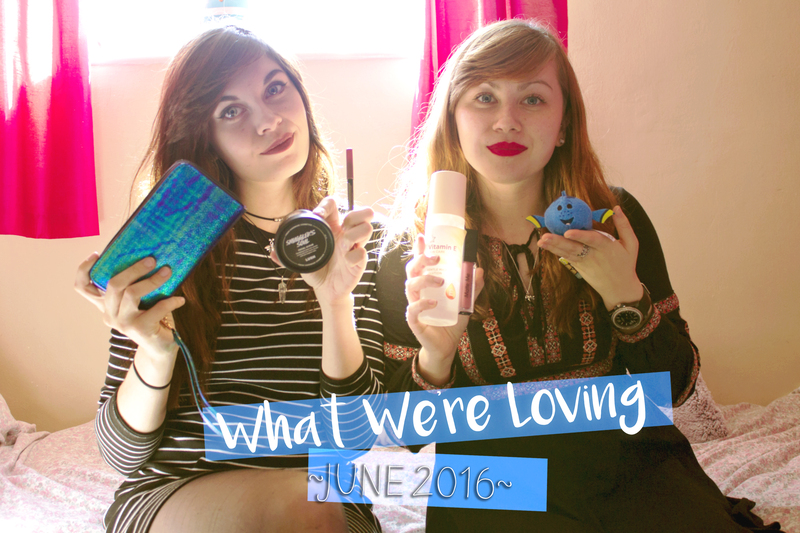 We’ve kept it up for 6 months now so it would be annoying to miss out a monthly favourites post for April! So that’s March over already, we say this all the time but can you believe how quick this year is going?! Normally we feel that the start of the year drags but this year it’s just flying by. For pretty much everyone, March has been a chocolate filled month and it’s safe to say we ate far too many Creme Eggs. We’re so going to miss those! 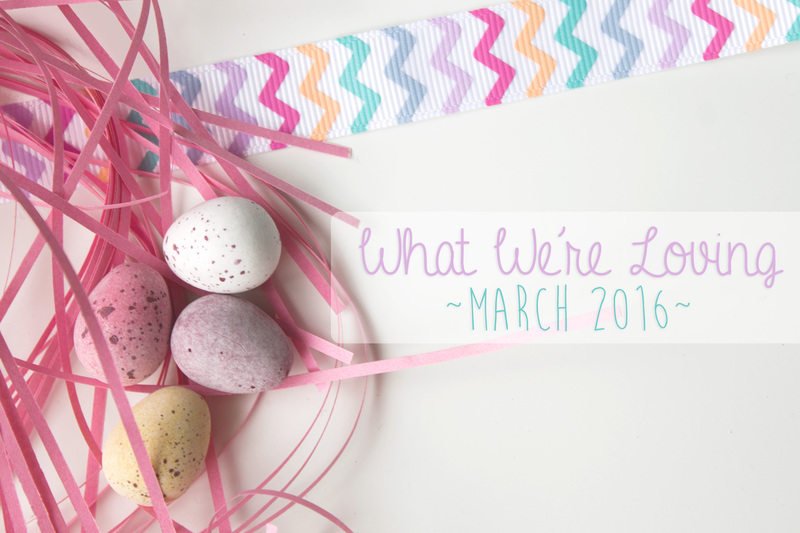 Along with them, here are the other things we loved in March.